One of the village shops on Islay, the Spar in Port Charlotte. Next to it the only petrol station on the Rhinns (the next one is in Bridgend). 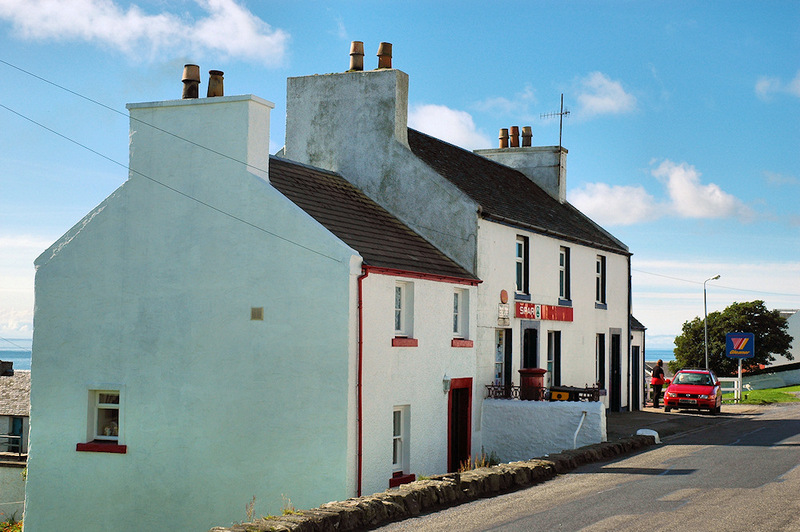 This entry was posted in Repost, Sunny Weather, Village and tagged Islay, Port Charlotte, Rhinns of Islay by Armin Grewe. Bookmark the permalink.